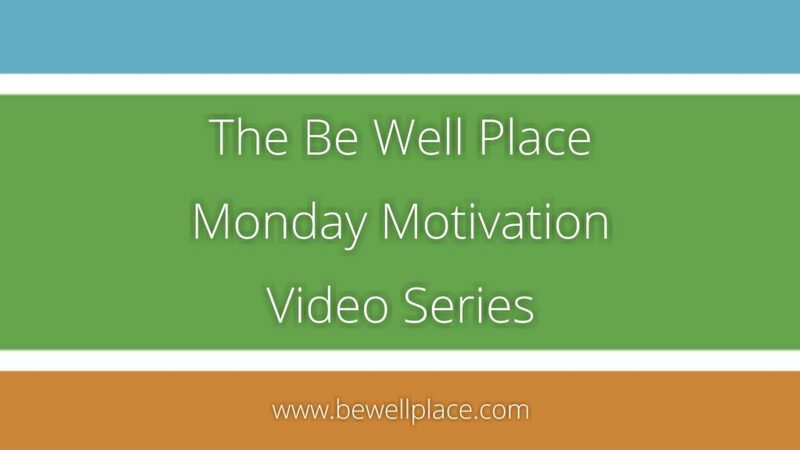 Hey there, I’m so excited to announce that Monday Motivation is back AND it’s now in video form. I hope this is a better way to deliver some inspiration first thing Monday morning. Please email me your feedback or let me know if there’s something you’re working on and could use a little boost. Also, I’ll have you know this was no easy task for me. It’s very out of character for me to volunteer my face live for the world to see. Videos were recommended by a trusted advisor, so I thought I’d give it a go. If this works out, you can bet there’ll be more videos in the very near future. If you’re not already on my email list, subscribe below and receive inspiration right to your inbox!